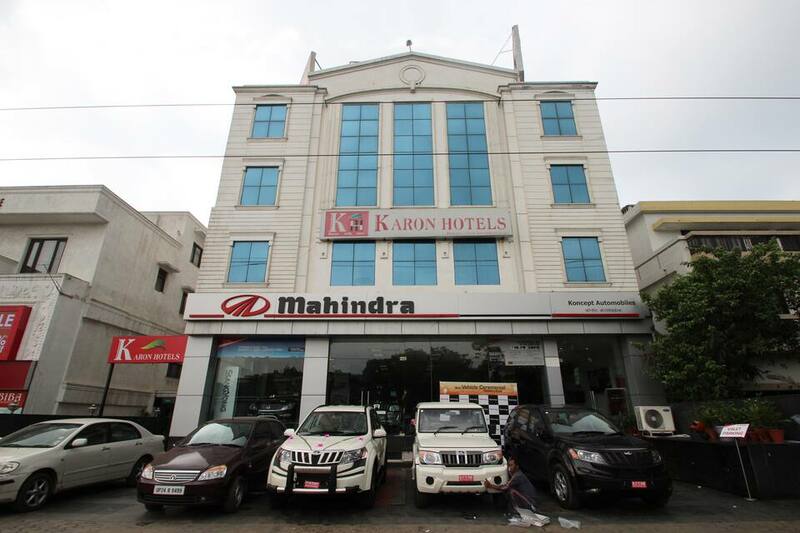 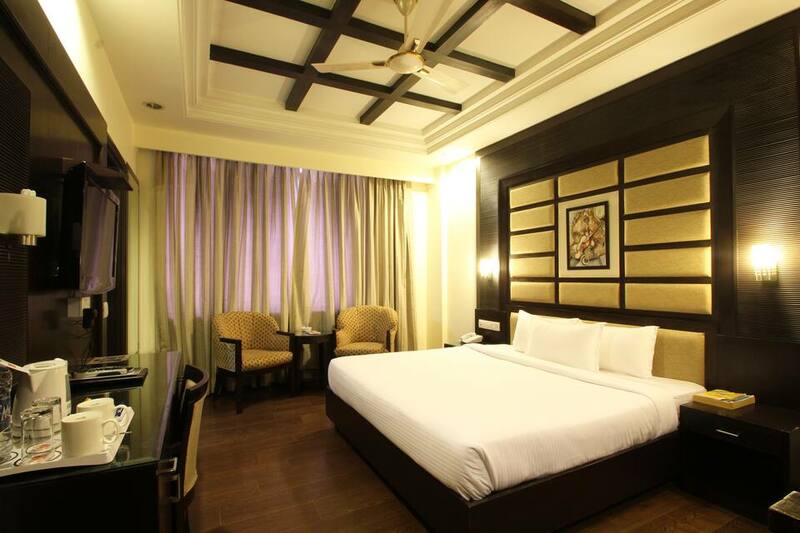 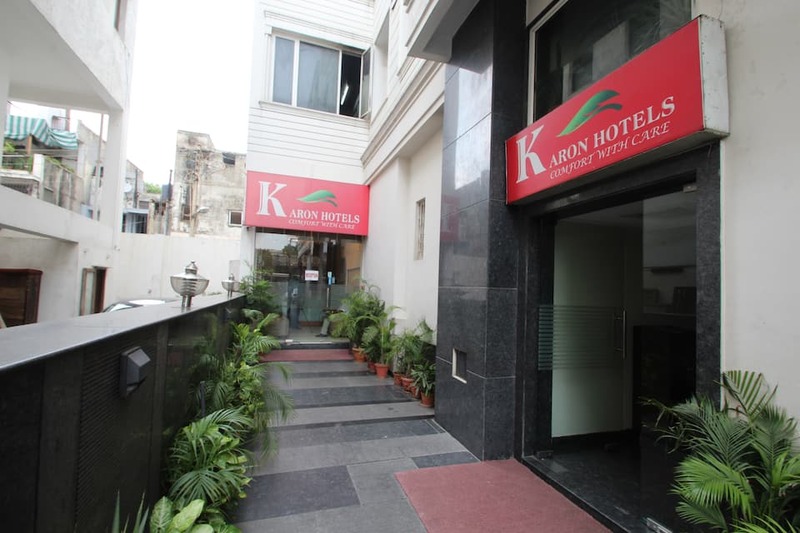 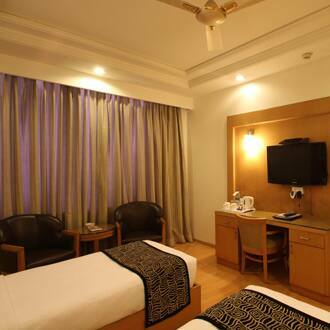 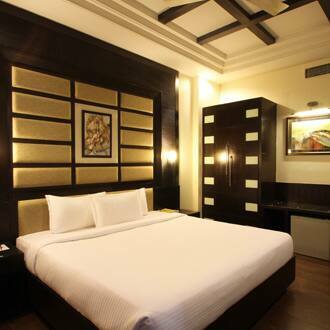 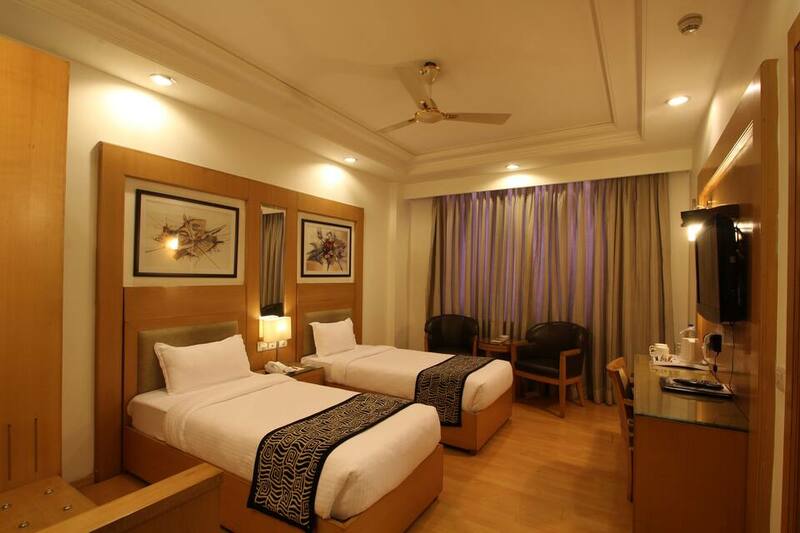 Karon Hotels - Lajpat Nagar is approximately 10 km from the Gurudwara Bangla Sahib. 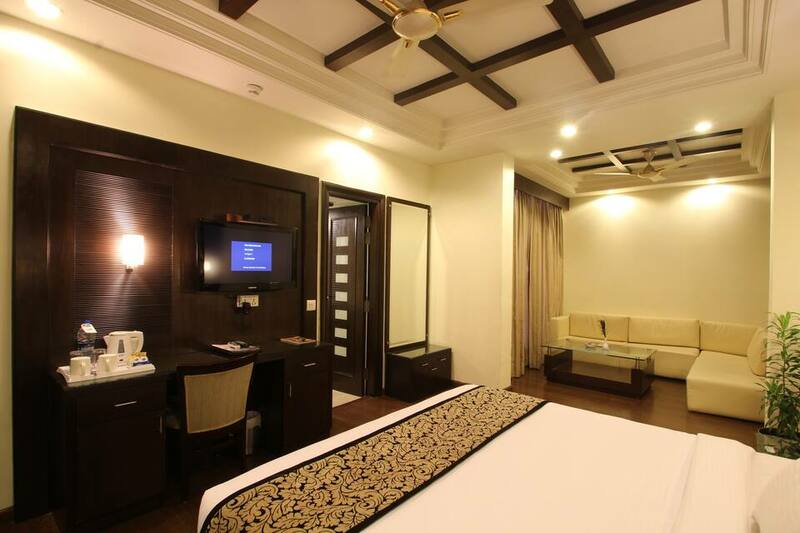 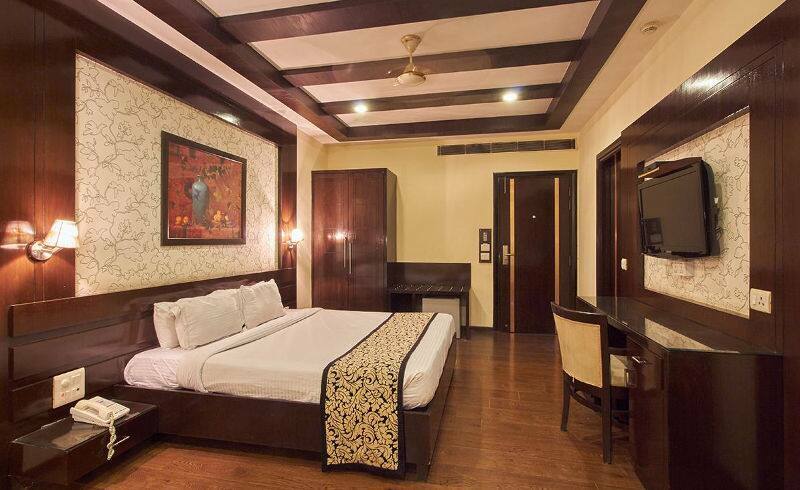 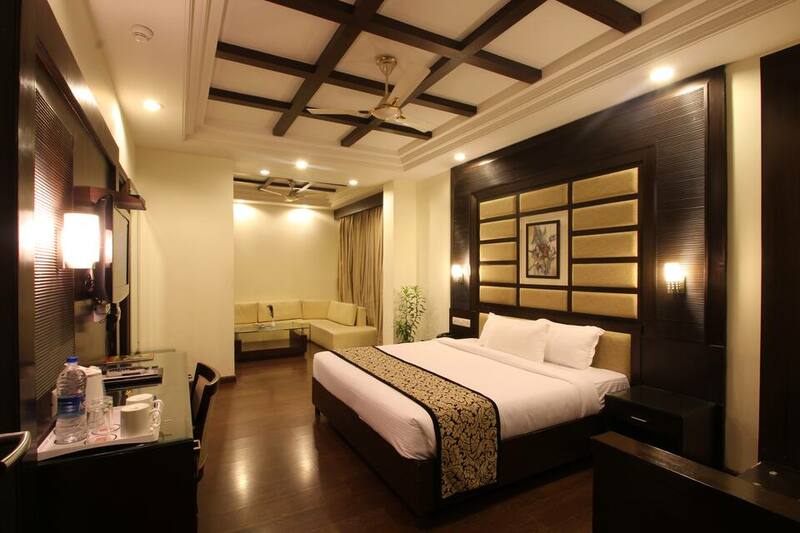 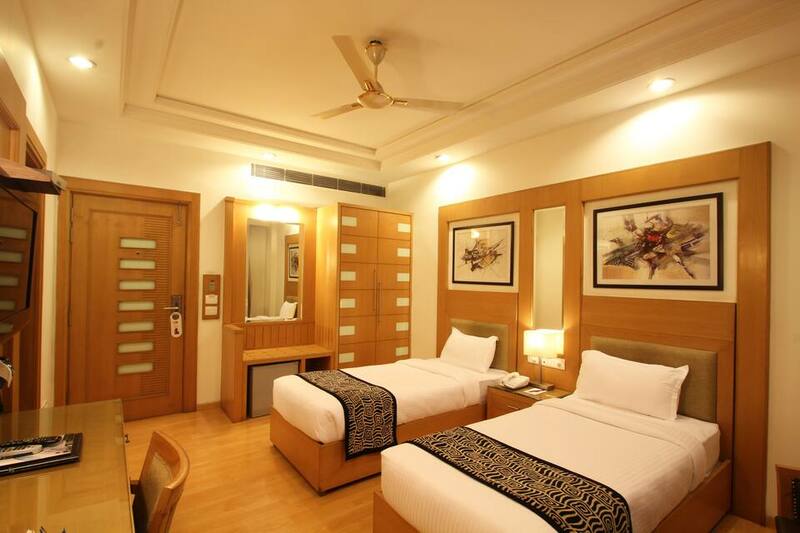 This hotel in New Delhi provides free Wi-Fi access.There are 31 spacious rooms that offer comfortable accommodation. 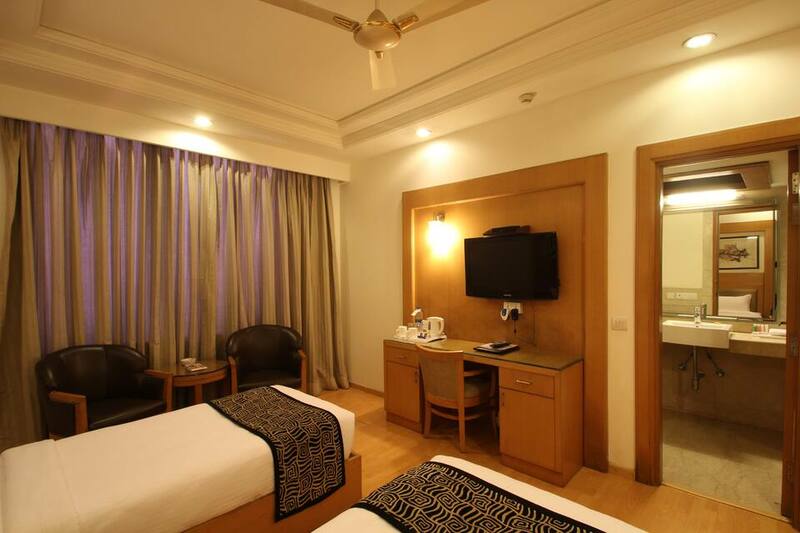 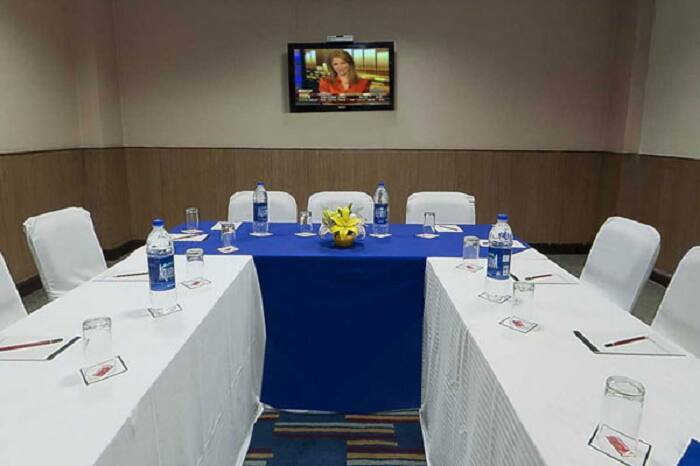 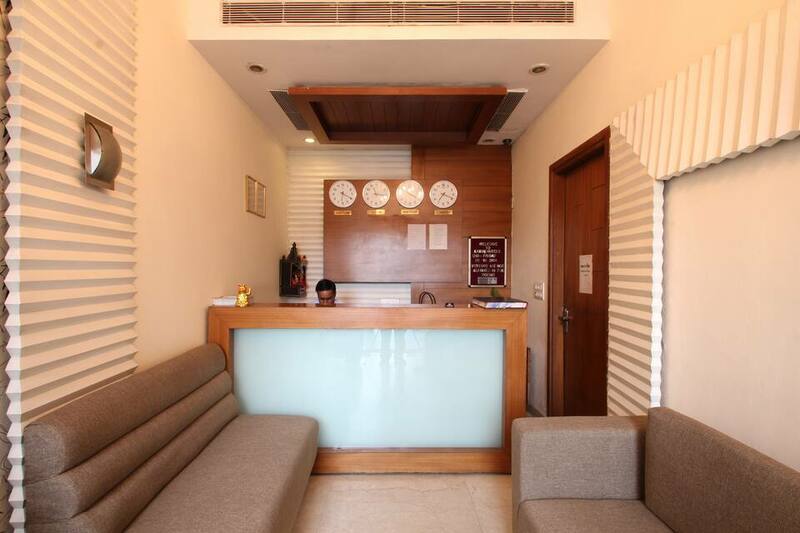 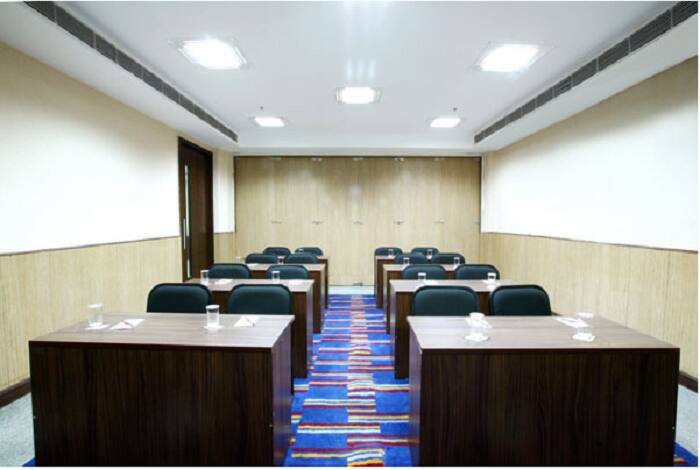 Rooms are well equipped with amenities like separate sitting area, LCD TV, electronic safe deposit locker, tea/coffee maker, mini-bar, and a wardrobe, and attached bathroom with facilities like toiletries and continues hot and cold running water.This hotel in Chennai offers 24-hour front desk, doctor-on-call, backup generator and round the clock room service. 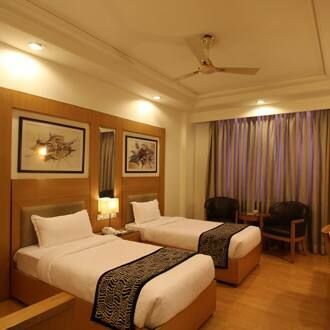 This property has travel desk, valet car parking and banquet facility. 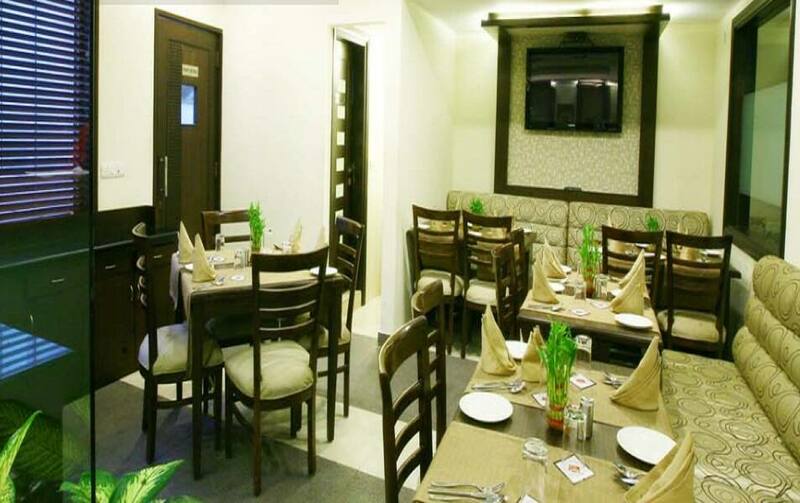 Guest can enjoy various delicacies from its in-house multi-cuisine restaurantSree Devi Niwas is 12 km away from Sri Akshardham and 11 km away from Qutab Minar. 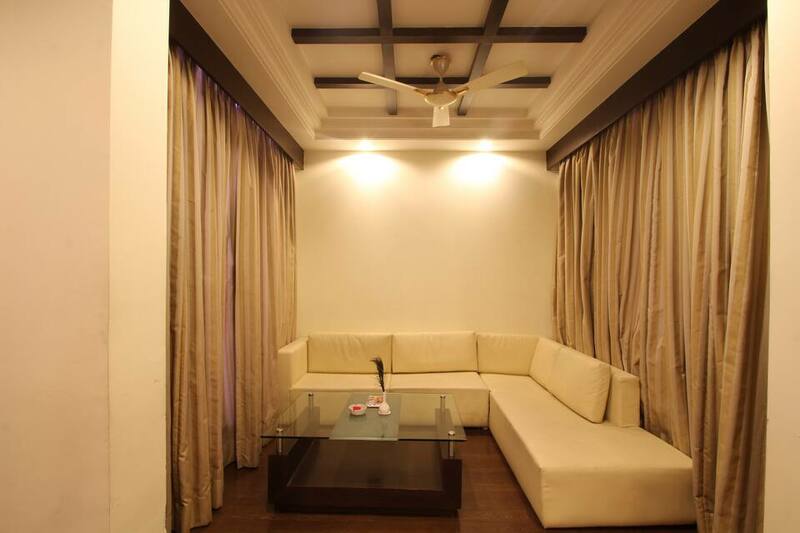 This property can be reached from New Delhi Railway Station (12 km) and Indira Gandhi International Airport (14 km).